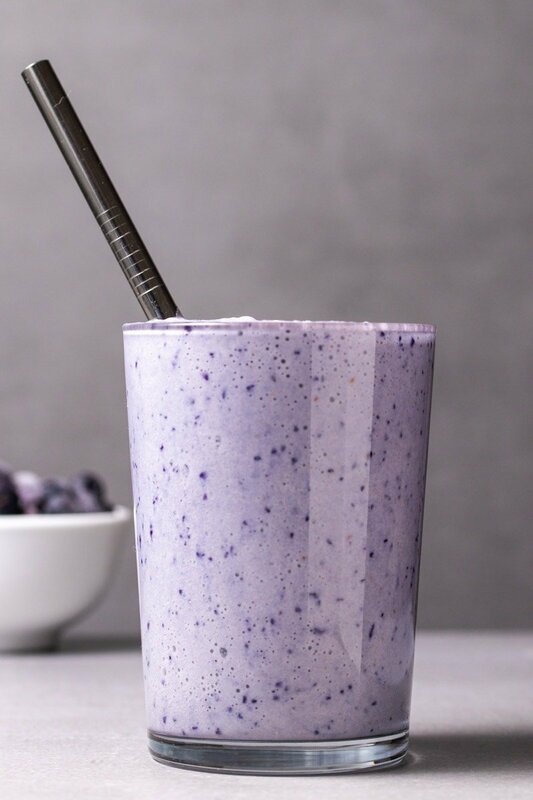 What could be better after a workout than this delicious low-carb, high protein vegan blueberry smoothie? It’s rich, creamy, and full of antioxidants! Why would you ever buy an expensive, pre-made smoothie when you can make this delicious high-protein vegan blueberry smoothie at home? It’s probably much healthier for you too! It’s definitely better for your wallet as store-bought smoothies can be on the pricey side. And making this blueberry smoothie couldn’t be easier, you just have to blend everything. That’s it! Done in a couple of minutes! When you take a sip of this smoothie, you won’t believe that something so rich and creamy can be low-carb and high in protein too! How to make a vegan blueberry smoothie? Smoothie recipes are always super easy and take almost no effort at all. This vegan blueberry smoothie recipe only uses 5 ingredients! 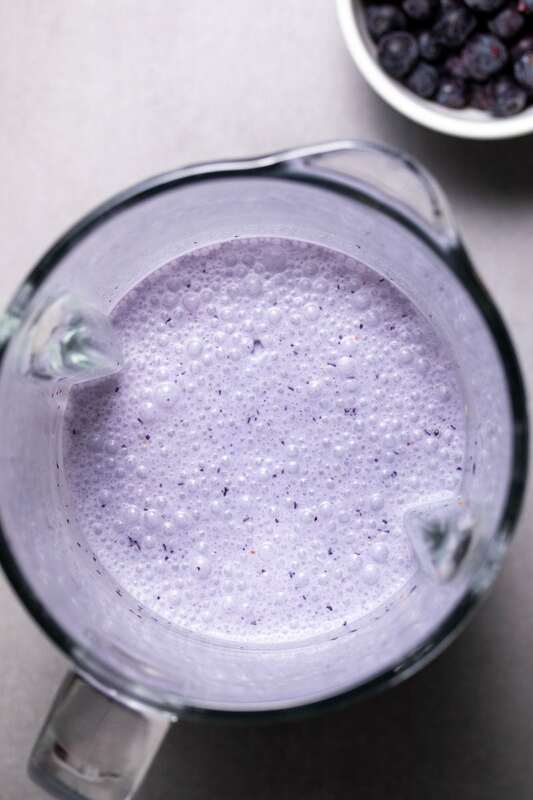 Step 1: To adjust the consistency of the smoothie to your liking, add the blueberries, almond milk, pea protein powder, and vanilla to your blender first. Step 2: You can then add as much or as little coconut milk as you prefer to get a richer, thicker smoothie or a thinner, more easily drinkable smoothie. Tip: You can use either fresh or frozen blueberries for this recipe. The frozen blueberries will make the smoothie colder, which is perfect for cooling down after a workout. Step 3: Blend on high until all the ingredients are completely mixed and the smoothie has turned a light purple. Step 4: Serve with a straw immediately or store in the refrigerator, covered, for later use. One of the great things about smoothies is that you can substitute or add ingredients almost as you like. If you are using unsweetened coconut milk, you can add a little Stevia (or another no-calorie sweetener) if you like your smoothie sweet. If you don’t care about the smoothie being vegan, you can replace the almond milk with Greek yogurt for an even richer, more creamy smoothie. You can also use Greek yogurt instead of the coconut milk to drastically reduce the calories and fat in the smoothie. For a more filling smoothie, try adding flax seeds or chia seeds. The seeds give the smoothie a bit more “bite” (and more fat and calories of course). If you want to go all-out on creaminess and richness, blend in half a banana. Banana is a classic smoothie ingredient and adds a lot of texture and healthy fibers to the recipe. 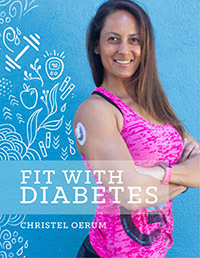 You can also read this roundup I created of low-carb smoothies for diabetics for even more great recipe ideas. 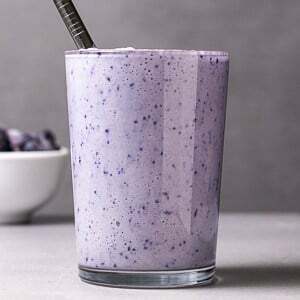 When you’ve tried this vegan blueberry smoothie recipe, please don’t forget to let me know how you liked it and rate the recipe in the comments below! 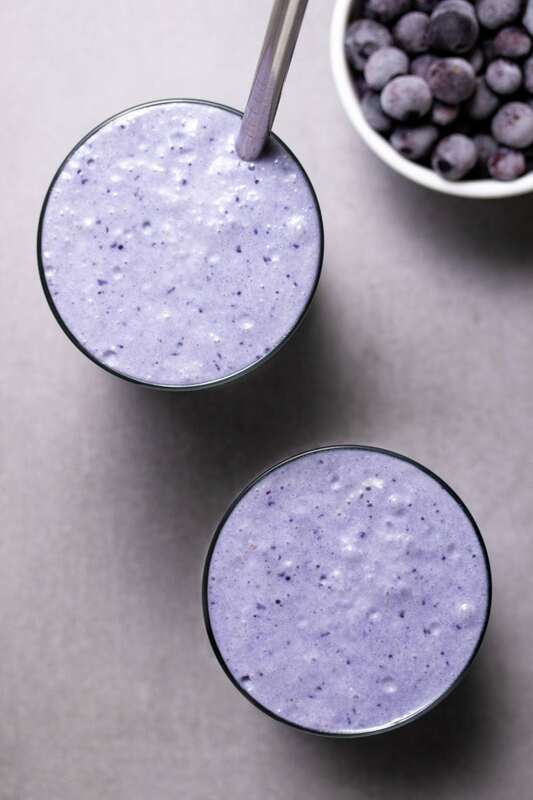 What could be better after a workout than this delicious low-carb, high protein blueberry smoothie? It's rich and creamy but also full of antioxidants! 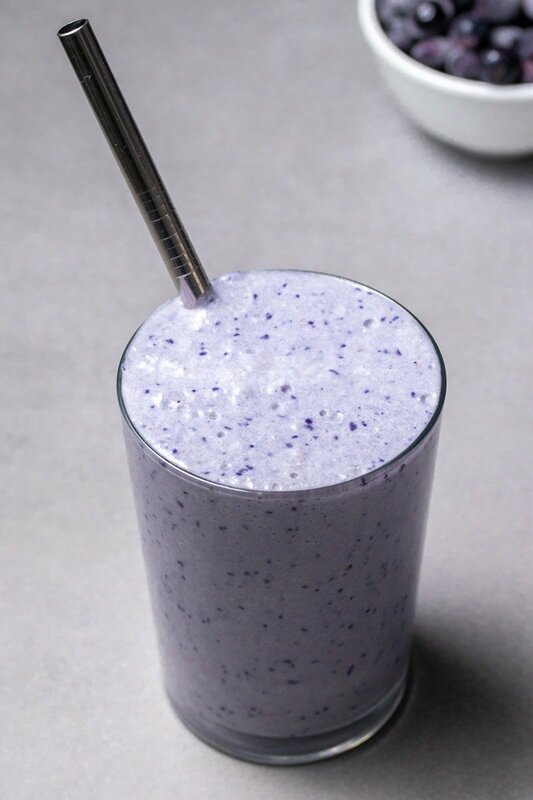 Add all of the ingredients to a high-speed blender and blend on high until smooth (should turn a light purple color). Use a silicon spatula to wipe down the sides if the protein powder gets stuck. Optional: You can add a little Stevia or another no-calorie sweetener if you want your smoothie sweeter. Serve immediately with a straw and enjoy! This recipe calls for creamy canned coconut milk, not the thin drinkable coconut milk you buy in cartons.